Dennis Phillips Will Enter the Final Table As Chipleader - Can He Hang On to Win? After a lengthy, months-long pause, the World Series of Poker Main Event final table will get underway this coming Sunday. 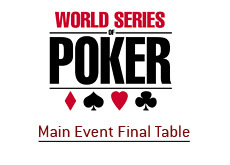 The final table will begin on Sunday, November 9th, and play down to the last two remaining players. The tournament will be paused yet again at this point, with the winner being crowned on Monday night. ESPN will air the final table on November 11th, from 9-11 pm. All of the remaining nine players were paid ninth-place prize money ($900,670) before the break in the tournament. 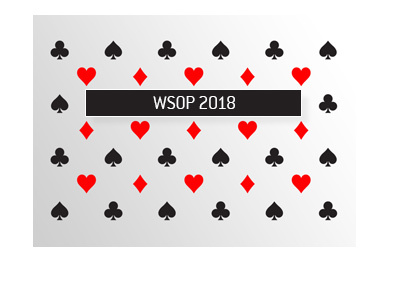 The players will be paid the difference, plus interest, as they are eliminated (except for the ninth place finisher, who will receive nothing extra.) 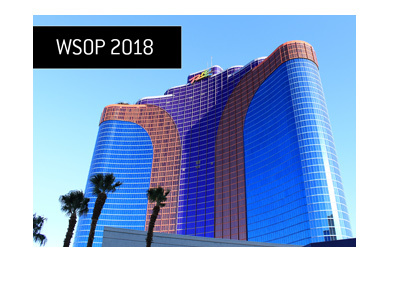 The first place finisher will receive a whopping $9.11 million dollars, plus the World Series of Poker main event bracelet. Bodoglife currently has Dennis Phillips, Scott Montgomery and Ivan Demidov listed at 4/1 to win the tournament. Chino Rheem is 9/2, Peter Eastgate is 5/1, Craig Marquis is 13/2, Darus Suharto is 13/2, Ylon Schwartz is 15/2 and Kelly Kim is 15/1 to win. Three of the players at the final table (Craig Marquis, Scott Montgomery and Kelly Kim) have signed sponsorship deals with Full Tilt Poker. The remaining six, including Dennis Phillips and Ivan Demidov, inked deals with Pokerstars. 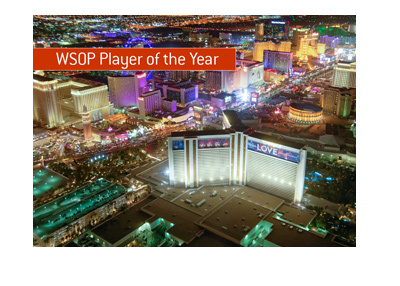 The big question is - did the months-long pause in the tournament help to generate interest in the Main Event final table? We'll soon find out when ESPN releases the ratings for the final table broadcast in a few weeks - I suspect that the pause will create an increase in ratings and that this will become an annual occurrence. Best of luck to the nine remaining players.